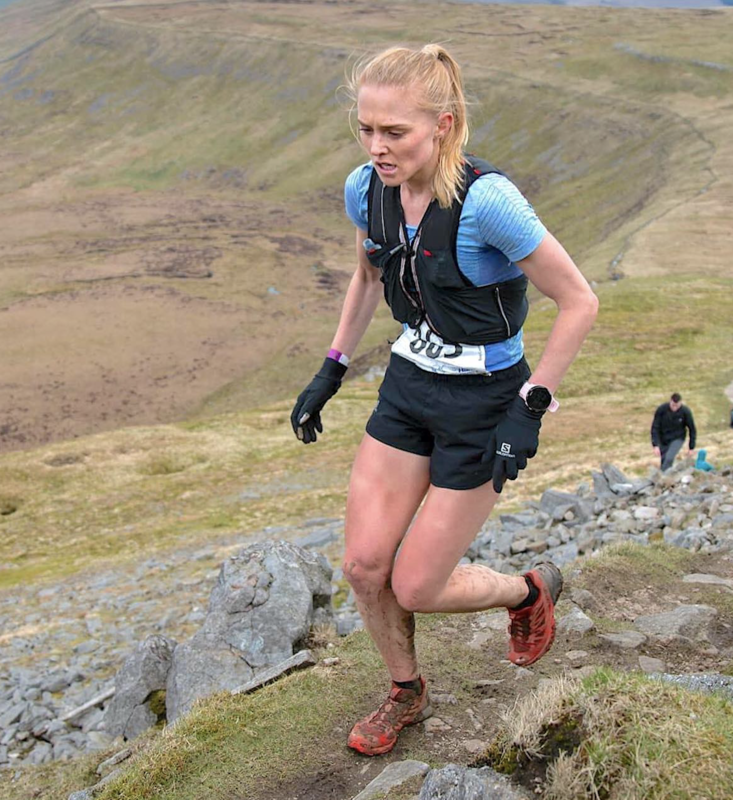 Following last week’s announcement of a stellar line-up at this month’s Salomon Trail Marathon Wales, the elite aspect of the event has been boosted further with addition of GB international and multiple major championship medalist Emma Clayton. 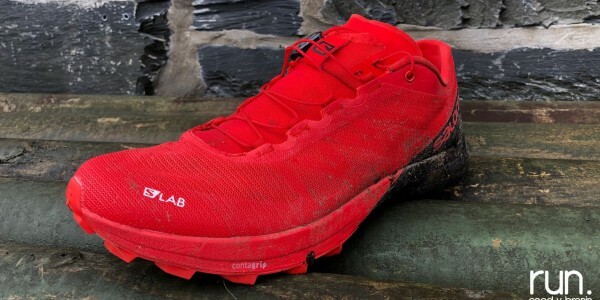 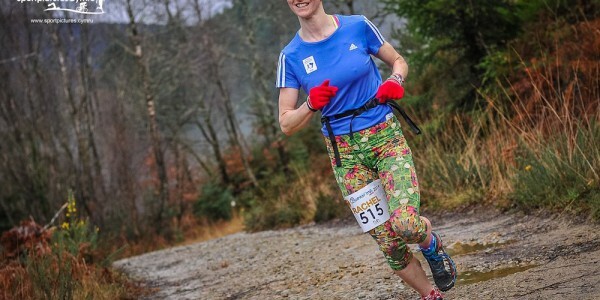 The Salomon athlete will run the half marathon event in her first visit to race on the classic trails of Coed y Brenin. 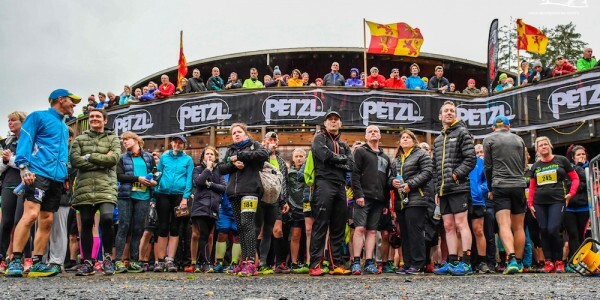 After recently winning the British Inter Counties mountain champs Emma made the trip to the world-renowned Zegama event a few weeks ago, her first taste of long-distance mountain racing on the world stage. 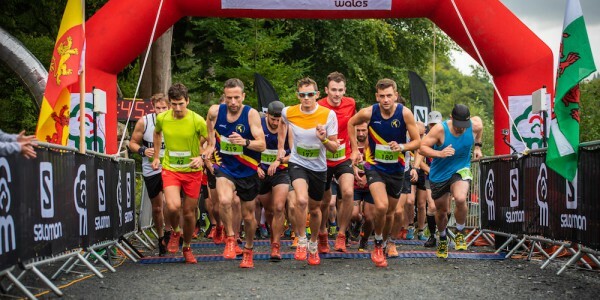 Full race preview to follow next week.